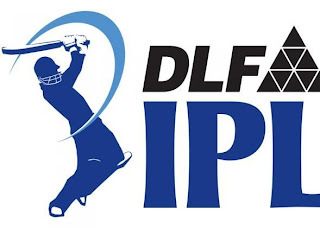 Tomorrow on Wednesday 21th April 2010 first Indian Premier League Semi Final match will be played between Mumbai Indians and Royal Challengers Bangalore in Mumbai. The Semi Final will start at 8 PM Indian time. Mumbai Indians have qualified for Semi Finals by coming on first place on point table by winning 10 matches out of 14 while Royal Challengers Bangalore came on 4th Place on point table by winning 7 matches out of 14. The winner of this Semi Final will go to Final and will face in Final the winner of other Semi Final. It will be hopefully a Interesting semi final so don,t miss it.